Please be informed that from now on, you will be able to add server account info on your forum profile. It will be displayed both on your profile page (with the possibility of expanding it for more info like: total amount of Kills, Deaths, Neutrals etc..) as well as on your posts inside topics, exactly below karma and above awards. In order to set it, navigate to Profile > Modify Profile > Server Account. Fill it this field with your account and click on "Change Profile" button. It will immediately create hyperlink to your stats page. 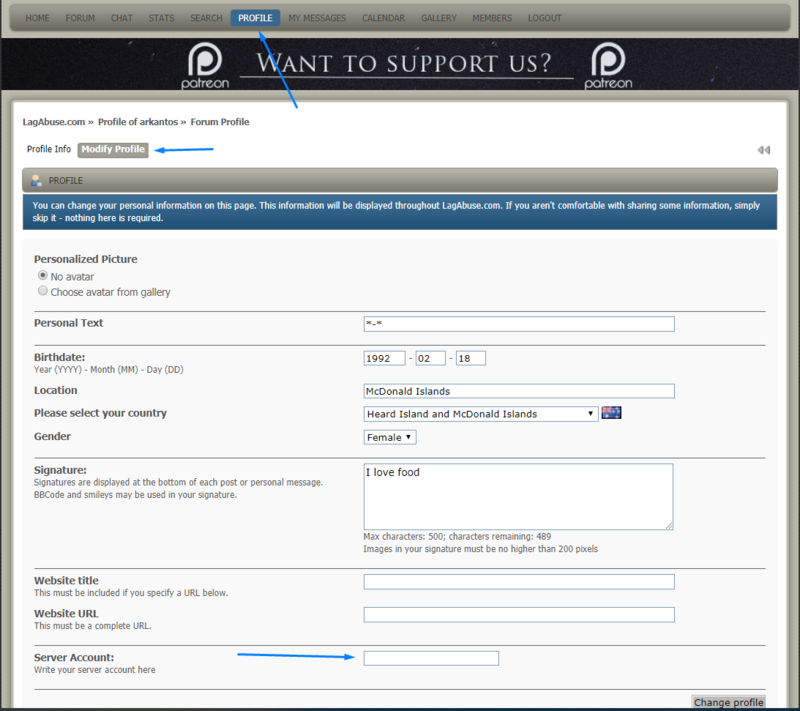 In order to request it, navigate to Profile > Modify Profile > Group Membership. 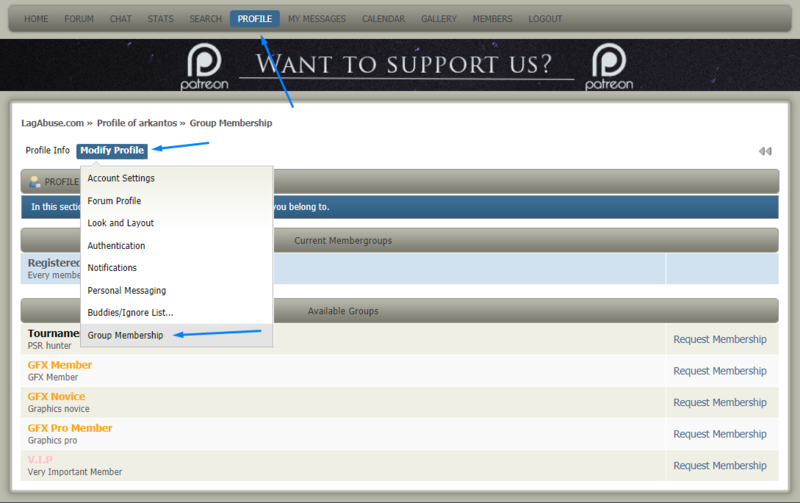 On the left, you'll see the name of membergroup and on the right you can click on button "Request Membership". Once you do this, you only need to fill in why would you like to join this member group, and then simply click on "Submit Request" button. Our moderation staff will review your request and proceed with fullfilment. Hope you like these new changes and feel free to give your feedback about this. More are coming, stay tuned! Special thanks to Renovatio who performed the biggest part of this!